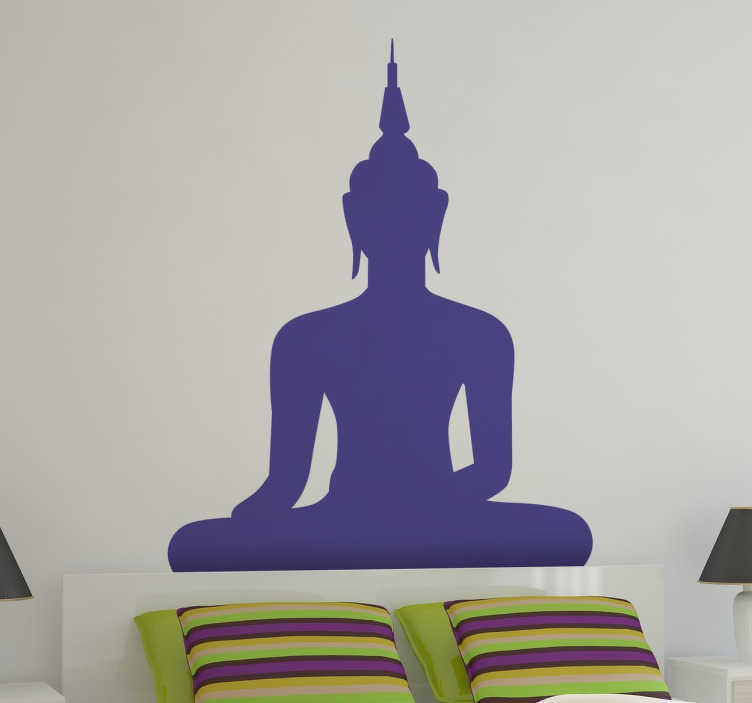 A fascinating silhouette design of a Buddha from our original collection of Buddha wall stickers to decorate your home. If you are looking for a monochrome decal that will create a calm atmosphere at home then this is the ideal design for you. This monochrome Buddha design is perfect to decorate all spaces with smooth surfaces. Available in a wide range of colours and sizes. Easy to install and remove.